maria: gas town casual portarits | . . . . . . . . . . . . . . . . . . . . . . . . . . . . . . . . . . . . . . . . . . . .
← jd fitness: new website! i was contacted last fall by a friend of maria’s who was looking to get a fun gift as a “leaving work” present. 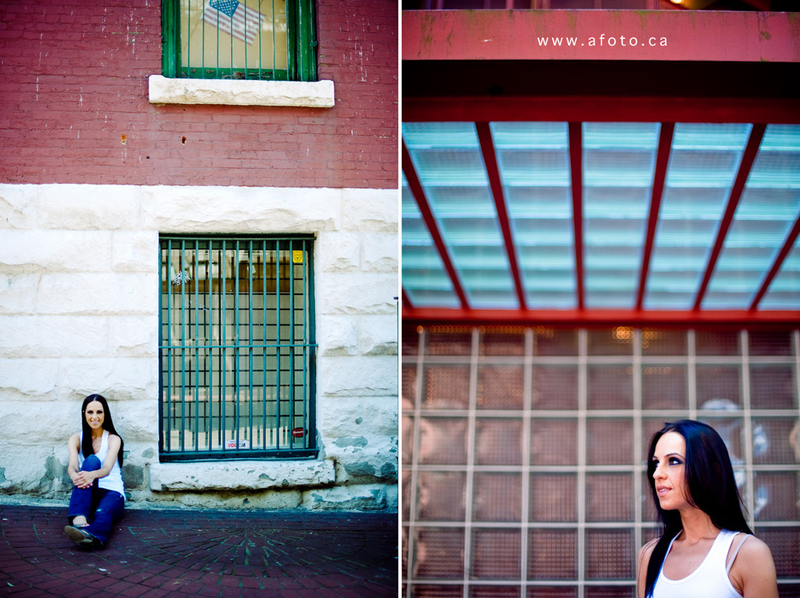 maria and i met up in gas town last weekend for some fun casual portraits. 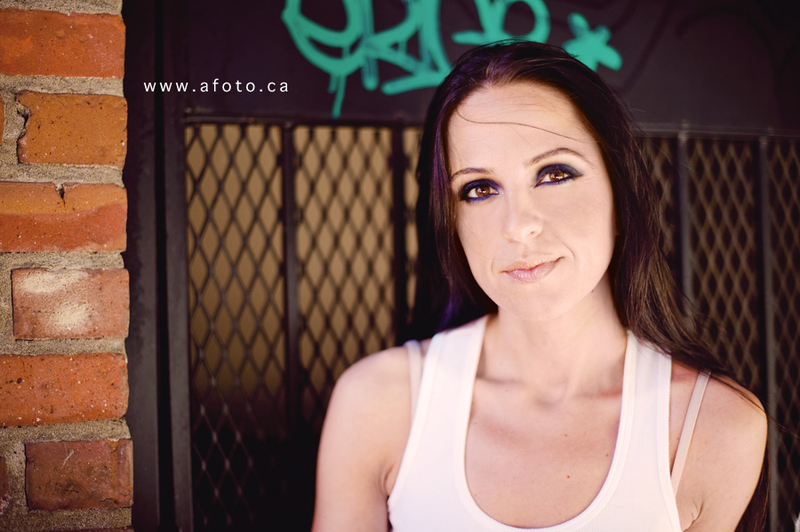 with a smile that lit up the camera, i had a great time photographing maria.